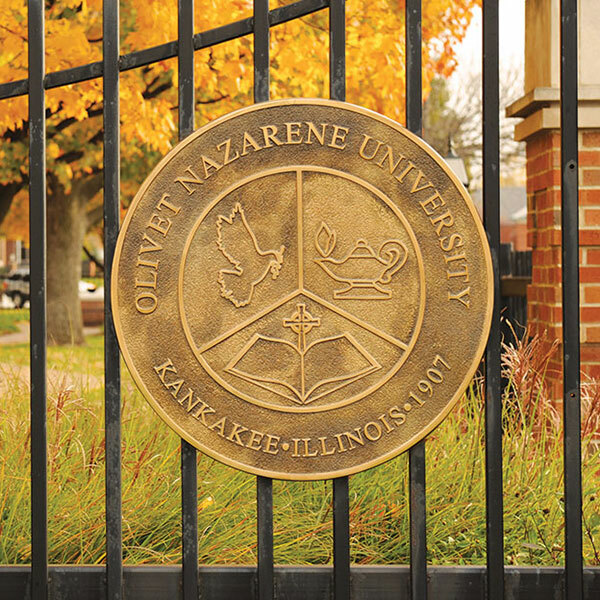 It is the policy of Olivet Nazarene University to prohibit the unauthorized reproduction of copyright protected materials in any medium. In addition to other policies, all students, faculty, and staff are expected to adhere to the provisions and regulations outlined in the Acceptable Use Policy which governs the use of digital technologies on campus. Section 12.1.4 of the Acceptable Use Policy specifically addresses digital piracy violations. If you believe that content available on or through this site (“Website”) infringes one or more of your copyrights, please send our Copyright Agent by mail, email or fax a notification (“Notification”) providing the information described below. A copy of your Notification will be sent to the person who posted the material addressed in the Notification. The University will terminate a user's access to our systems if, under appropriate circumstances, the user is determined to be a repeat infringer. Since all faculty, staff, and student positions require access to our systems in order to complete duties and obligations, termination of access due to repeat infringement can have serious consequences to employment or continued enrollment.